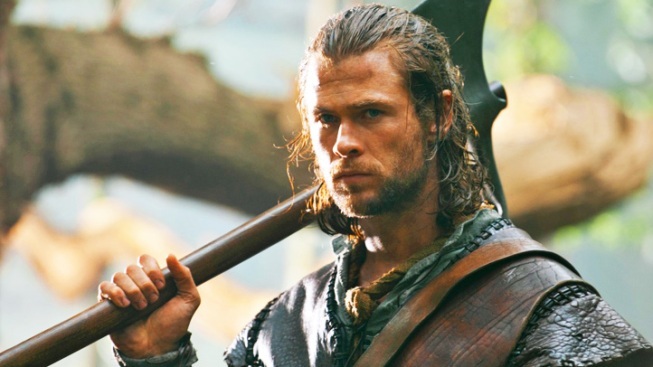 "Snow White & the Huntsman" turned out to be a fairer box-office beauty than Hollywood anticipated. 1. "Snow White & the Huntsman," $56.3 million ($39.3 million international). 2. "Men in Black 3," $29.3 million ($78.6 million international). 3. "The Avengers," $20.3 million ($12.4 million). 4. "Battleship," $4.8 million ($1.5 million international). 5. "The Dictator," $4.7 million ($6.5 million international). 6. "The Best Exotic Marigold Hotel," $4.6 million ($557,000 international). 7. "What to Expect When You're Expecting," $4.4 million ($3.7 million international). 8. "Dark Shadows," $3.9 million ($7.2 million international). 9. "Chernobyl Diaries," $3 million. 10. "For Greater Glory," $1.8 million.